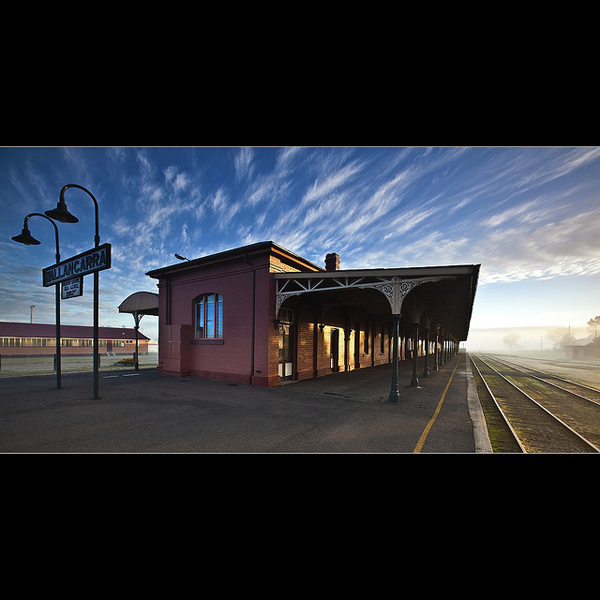 Pretty amazing photo of the old train depot in Wallancarra, Australia — which now serves as a museum. Garry’s a professional photographer and I encourage you to check out his work on his Flickr page and his photography website. The photo was taken with a Canon EOS 5D Mark II with a shutter speed of 1/40th of a second, f/9.0 aperture, focal length of 16 mm and a 320 ISO. It was processed in Photoshop.